The Republic of Kiribati is spread on three million square kilometers northeast of Australia. It is the first populated area of the world to circle the calendar every year. It was discovered by the Spanish in the sixteenth century and achieved independence from Britain in 1979. Its main threat is rising sea level. 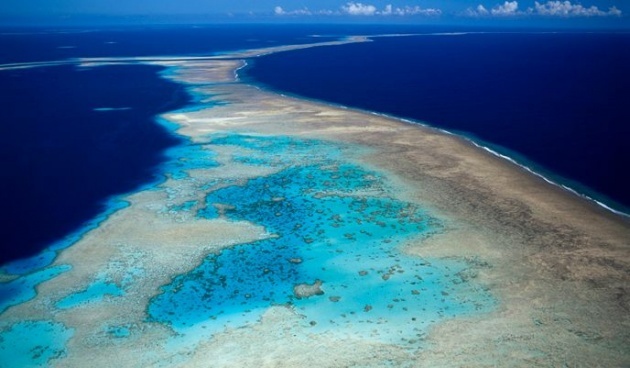 With only three meters high altitude, the water rises at a rate of 1.2 centimeters per year (four times faster than the global average), which makes Kiribati in the country most likely to disappear in the coming years. 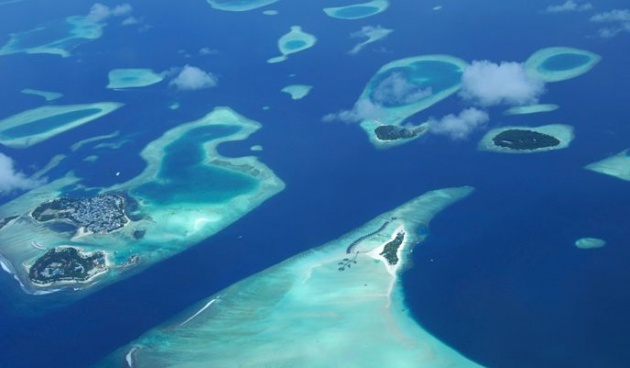 The Republic of Maldives occupies an area of 298 square kilometers south of India. It was Portuguese, Dutch and British colony, gained independence in 1965. The current sea level rise is the main threat to this country, which is among the lowest in the world with a point of maximum height of 2.3 meters and the lowest average altitude of the world: just 1.5 meters. The Republic of Vanuatu is the world's most vulnerable to natural disasters according to the United Nations country. With just over 12,000 square kilometers, the archipelago was discovered by Spanish explorers in 1606 and in 1980 was born as their own state after independence from Britain and France, who shared his sovereignty. A feature threat of SIDS, -the sea-level rise, also joins the high rate of formation of cyclones. In fact, in March this year, Cyclone Pam deteriorated 90% of buildings in the capital. 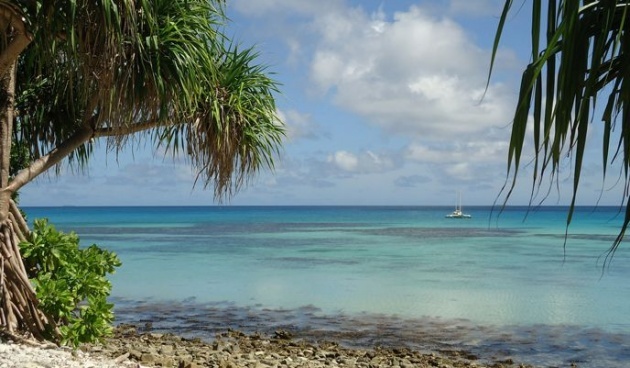 The situation of Tuvalu staged to perfection injustice of climate change: the least polluting country is among the most affected by global warming. 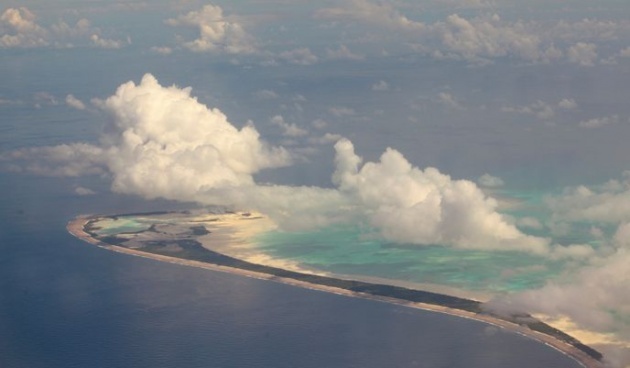 Because of its low average height above sea level, Tuvalu is a victim of the lack of boundaries of global warming: emissions of other countries directly punish others. Discovered by the Spanish around 1568, the archipelago of Tuvalu gained independence from Britain in 1978. Close to Vanuatu, Tuvalu also suffered inclement cyclone and Pam is a sad candidate to disappear under water because of global warming, which makes its authorities are demanding compliance with the Kyoto Protocol. 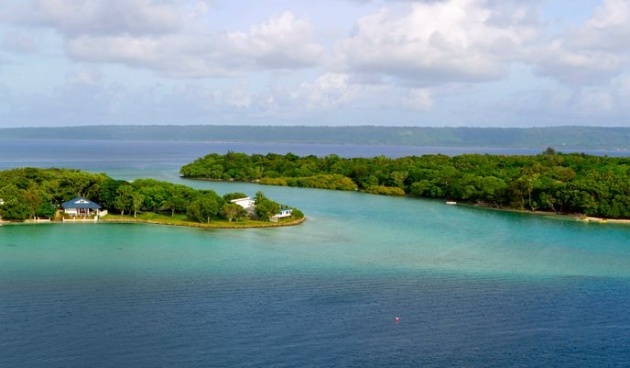 This little piece of paradise almost 30,000 square kilometers was discovered by Spanish explorers in 1568, and got its independence from Britain in 1978. For already more than five years has been warning of their complicated survival as global warming could plunge the country little by little under the ocean waters for decades. 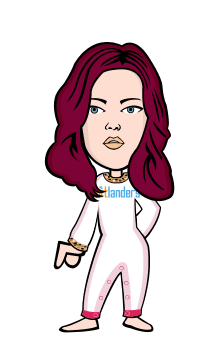 Women Power on Bitlanders, A community study!